Smithsonian Organization and Audience Research (SOAR) internships are available for undergraduate and graduate students from universities in the US as well as abroad. 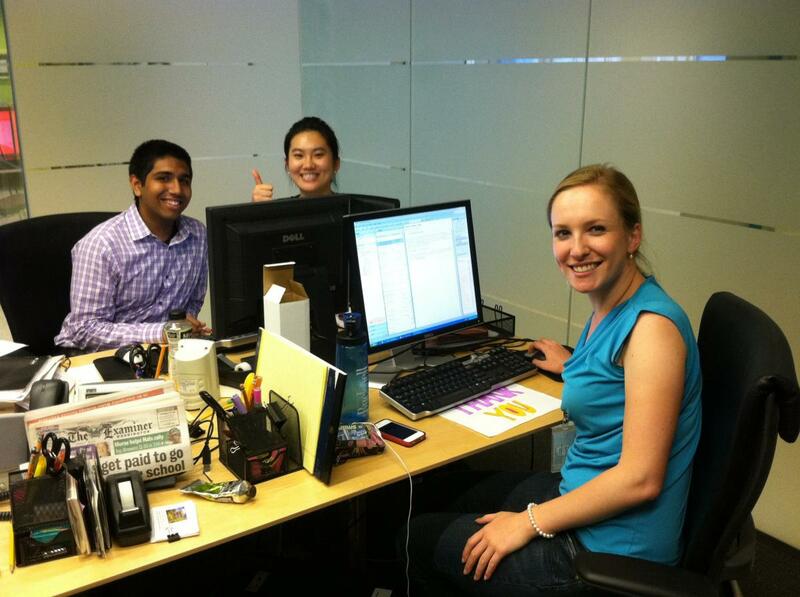 SOAR internships provide experience conducting research studies at the Smithsonian. These studies include research on the Institution's organizational practices, visitors, exhibitions, and programs. Our internships are generally unpaid, though a modest local travel stipend is available for interns who need it. Our interns do not just make copies and coffee. They work as collaborators with SOAR staff on real-life Smithsonian research projects. Our interns assist along every step of the way: from data collection, through analysis and to reporting and presenting the results. To do this, they get on-the-job training on how to use social-science research methods. Many of our interns end their internships with their name on a SOAR report. They sometimes also undertake independent research projects—particularly our graduate-student interns. We also give a leg up to our interns in the important task of making connections. We help our interns meet representatives from other offices across the Smithsonian, other museums in the area, and organizations relevant to their interests across Washington, DC. SOAR interns hard at work. We are looking for interns who are enthusiastic about working in one of the largest cultural organizations in the world. We want people who appreciate the potential that the Smithsonian has to make a difference for its staff, audiences, and other stakeholders. And most importantly, we want people who are curious, who are looking to learn new things—both from their SOAR coworkers, and from Smithsonian staff and stakeholders. A related background (for example, a major in management, sociology, psychology, cultural studies, education, museum studies, history, the arts, etc.) and some coursework or experience in qualitative or quantitative research methods are helpful. So is a demonstrated interest in working in museums or the arts and culture sector. Academic credit can be arranged if needed. If you are interested in pursuing an internship with SOAR, you must apply through SOLAA via the Smithsonian Office of Fellowships and Internships website, found here: Smithsonian Internship Opportunities. Please note, within SOLAA our internship program is listed under the name "Office of Policy and Analysis." Please note that it is important to us that you are aware that this internship is unpaid, so please acknowledge that you understand this in your cover letter. Click here for more information on internships at the Smithsonian.